Everyone knows mold is bad but everyone does not know the health risks of mold in your basement and what the effects can be. Whether it’s your home, a commercial building or any other property, mold needs to be controlled. Potential health effects and symptoms associated with mold exposures include allergic reactions, asthma, and other respiratory complaints. Protect your family, your property and your investment by removing mold from your home and taking preventative steps to make sure mold doesn’t have an environment to grow. 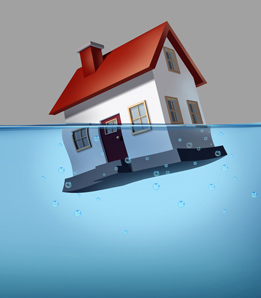 Waterproofing your basement is one way to make sure mold has a very unlikely chance to grow. There is no practical way to eliminate 100% of the mold and mold spores in your home or properties basement. The only way to control basement mold growth is to control moisture. If mold is a problem in your home or properties basement, you must clean up the mold and eliminate sources of moisture, typically by basement waterproofing. Reducing the indoor humidity of your home will decrease mold growth by: venting bathrooms, dryers, and other moisture-generating sources to the outside, using air conditioners and de-humidifiers, increasing ventilation and using a sump pump to pump out excess water from your basement. Clean and dry any damp or wet building materials and furnishings within 24-48 hours of them getting wet to prevent mold growth. Prevent condensation: Reduce the potential for condensation on cold surfaces (i.e., windows, piping, foundation walls, or basement floors) by basement waterproofing. 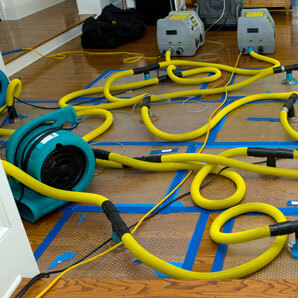 In areas where there is a perpetual moisture problem, do not install carpeting, remodel or refinish a basement. You must be sure the mold problem is taken care of before investing a large amount of money into a basement remodeling project. Molds can be found almost anywhere in your basement. Mold can be under the carpet, in the drywall, on furniture, etc. Mold can also grow on virtually any substance, providing moisture is present. For more information on mold and to get a free mold evaluation, call us today at (888) 364-0086 or contact our mold experts here.